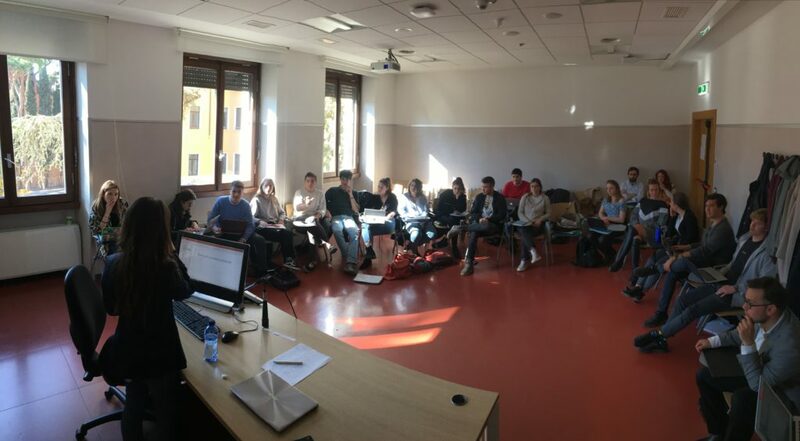 The fifth edition of LUISS LabGov Educational Lab (workshops, co-design sessions and fieldwork) will re-start on September 30th, 2016! The meeting will be held in Viale Romania, 32 – 00198 Rome at 4.00 PM. 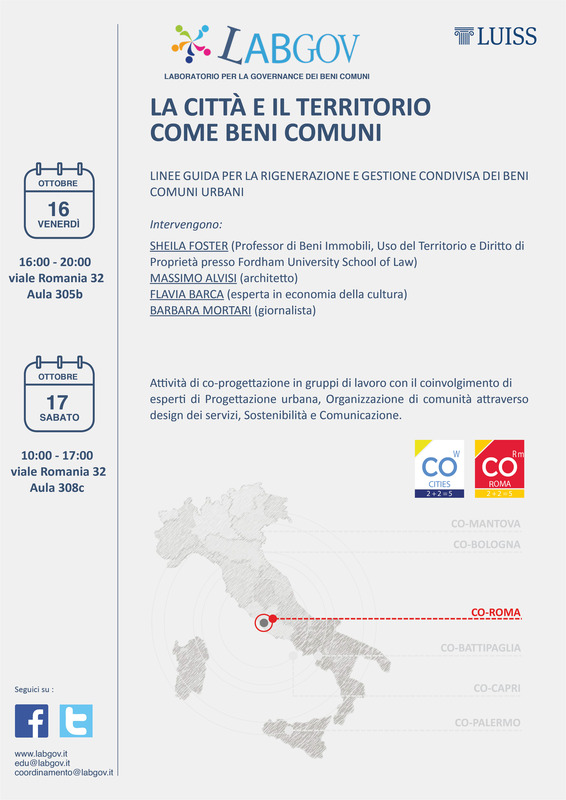 La quinta edizione di LUISS LabGov (workshops, sessioni di co-design e fieldwork) ripartirà il 30 settembre 2016 alle ore 16.00 in Viale Romania, 32 – Roma! 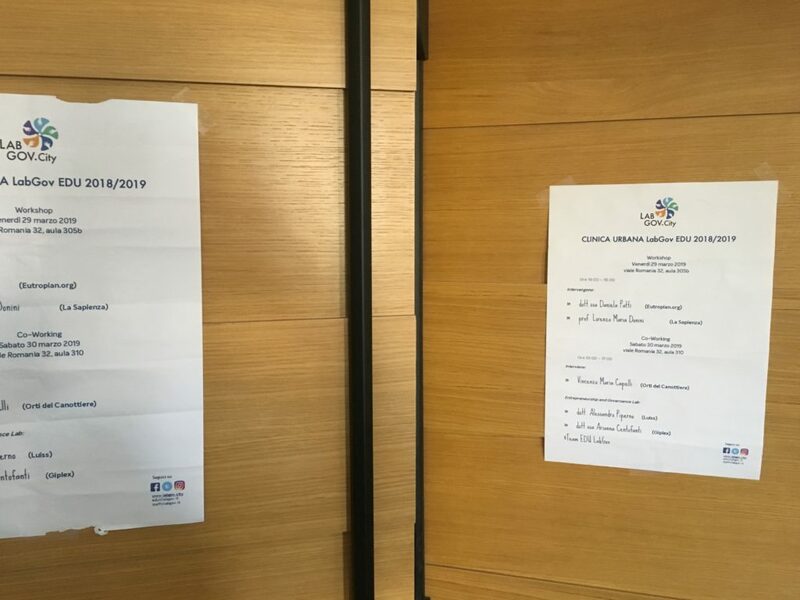 Il nuovo LABoratorio per la GOVernance dei beni comuni riprenderà le sue attività concentrandosi sulla Città Eterna, Roma, e in particolare nei cantieri di sperimentazione urbana del progetto CO-Roma (www.co-roma.it). Anche in questo caso, le 5 anime dellagovernance collaborativa (social innovation, istituzioni, Università , imprese e società civile) collaboreranno per RIcostruire Roma, rendendola più vivibile e sostenibile. 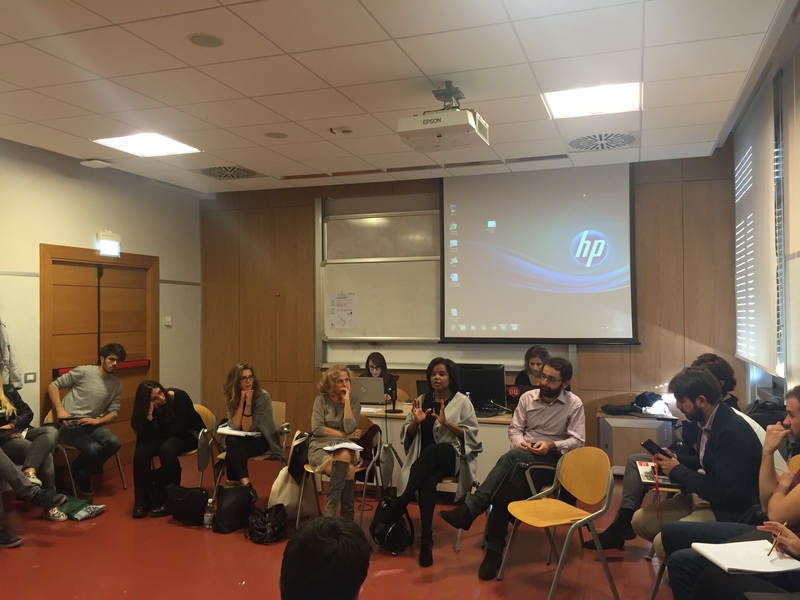 Last weekend, on 16 and 17 October LabGov held the first co-working session for 2015-2016. 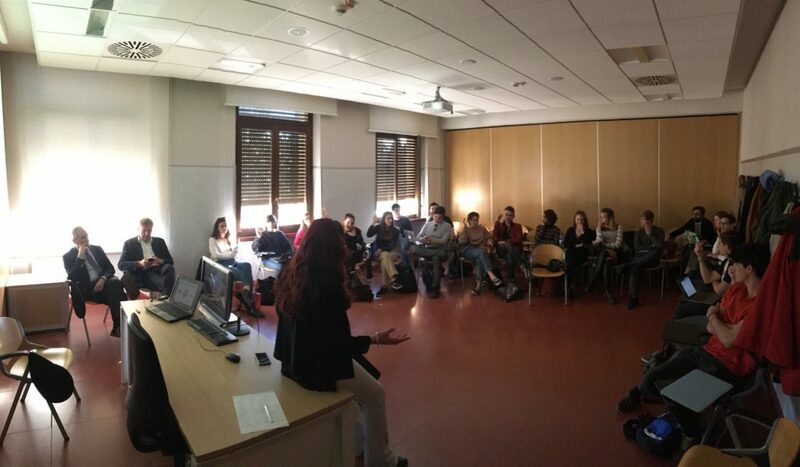 On Friday afternoon, the new LabGovers came together to discuss and to co-design a new idea for Rome together. Students were inspired by foremost experts in the field of regeneration and care of the commons. Each expert, with his or her own particular approach, could make an important contribution to the discussion. The afternoon began with the intervention of the famous architect Massimo Alvisi, promoter of the project CO-Battipaglia and G124. 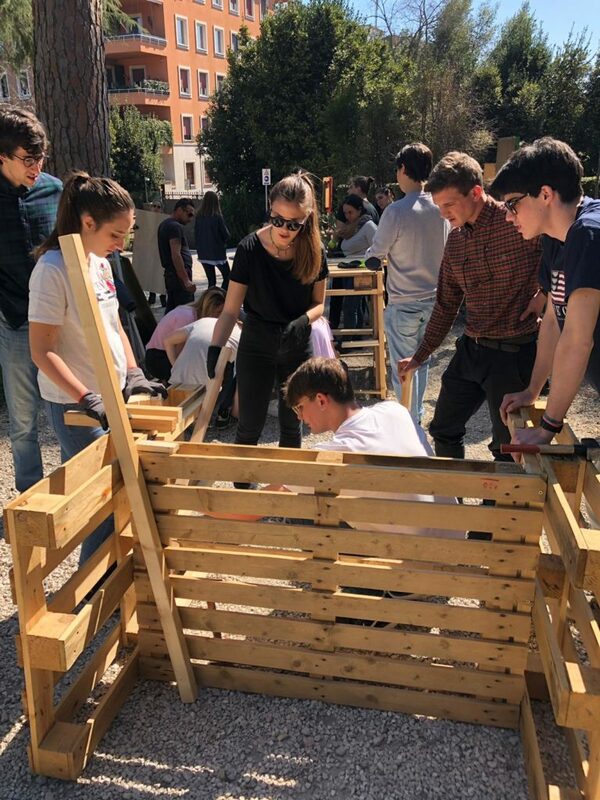 The intervention has shown, through its key points for urban regeneration and using as example the cities of Turin, Catania and Rome, how collaborative relationships between the city and its inhabitants can stimulate active citizenship in the care for the commons. Massimo Alvisi told of the importance of working in a multidisciplinary environment and acting with determination in the territory. Because public buildings are a common good, participation is a key issue, especially for citizens. His method for participation was simple, with small interventions that have created wealth and stimulated energy. The focus is how citizens who are reclaiming their places in the city should not transform the territories but synthesize impactful solutions for the things that have gone wrong. Massimo Alvisi also demonstrated how a city can be developed through simple ideas in the service of its people to really meet the needs of a city. It can care of all its participants, where every small stimulus is a big step towards a path of cooperation. It is precisely in the areas most abandoned and suffering, that the presence of basic services can activate citizenship. That is where you have the key role of urban regeneration and the creation of a barrier-free city. The second intervention involved Professor Sheila Foster, Professor of Law and Faculty Co-Director, Fordham Urban Law Center. She told the student how being an an activist and at the same time an expert could impact on things at different levels. She worked with environmental groups in New Jersey, Philadelphia, and New York and she reported to the students with energy her experiences. At LabGov, she discussed how the city can benefit from new forms of collaboration and participation through a new administrative approach. The creation of links is the basis of trust in a smart city.She focused on there the difference between “planning vs. doing” things, in order to help the administrations with experts to re-design and plan the commons.According Sheila Foster, collaboration is already a practice but we should push that to the next level, especially here in Rome. 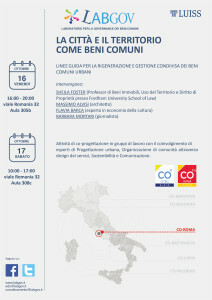 The afternoon dedicated to building a new Rome, also had the pleasure of hosting a prominent communication expert. 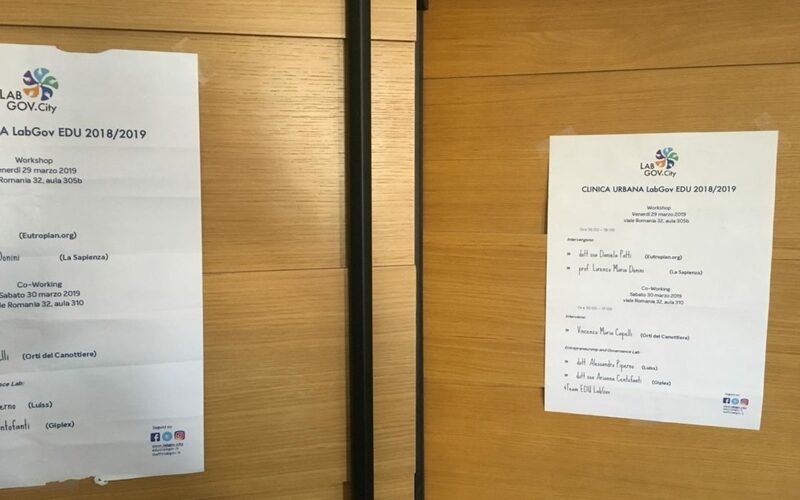 Michele D’Alena currently works at the Press and Communications Office of the City of Bologna, for which he also coordinated the process of the Digital Agenda and the project of the new civic network. Michele trasmetted to LAbgov students the basic know-how to enable them to change the administration with a buttom-up process, for Michele, that means first of all change the connection between citizens and the communication and transparency of their legislators and public policers. The proper communication, the marketing and the co-design of the processes shoulb be aimed at creating an active citizenship and an open-government. The last guest was Flavia Barca, former commissioner of the culture of Rome, who gave us a very personal contribution on how, in Rome, to overcome the crisis, we must recognize the importance of cultural heritage. The impact that cultural heritage can have on economic, cultural and social, is the cornerstone of a new way of doing politics. This idea of culture for us is new, and we must rethink and revive the historical memory. Re-inhabiting the ruins, the past must be reconsidered and switched to instrument. 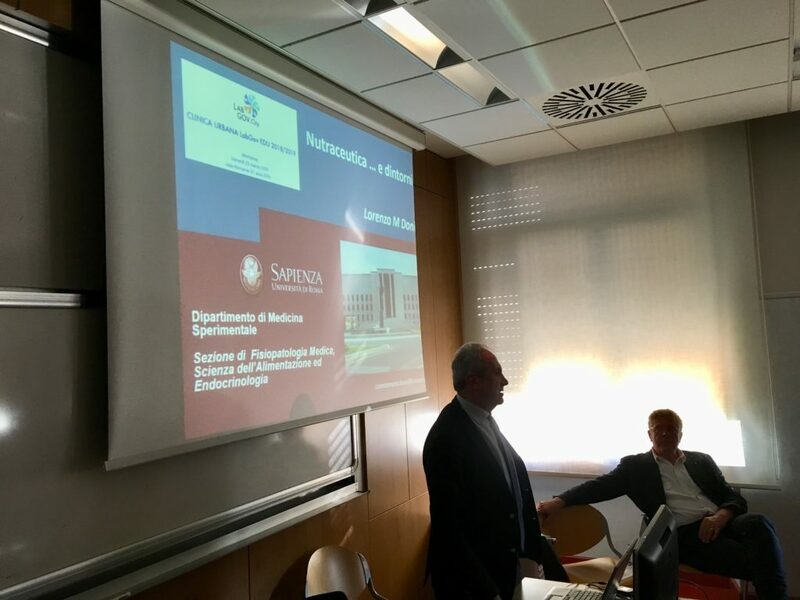 The 1st part of the session was also attended by Lavinia Pastore, Paola Cannavò, Enrico Parisio for Mille Piani and Sara Seganti for Human Foundation. 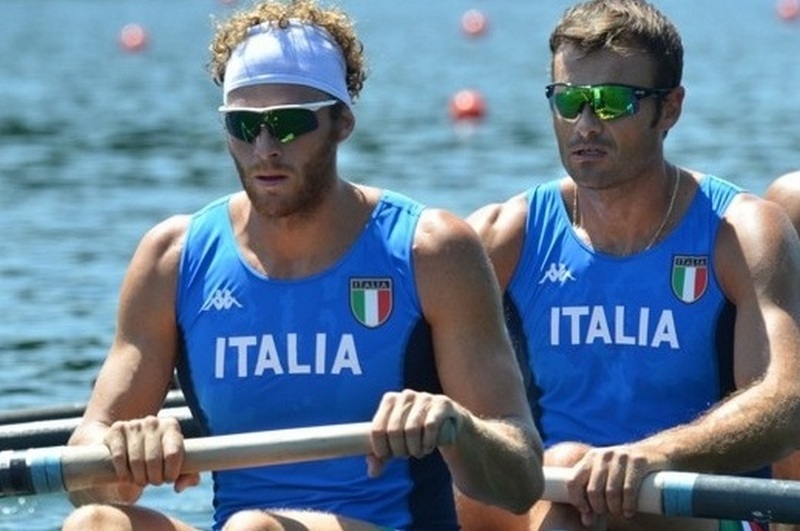 The second part of the session was held on Saturday morning, from 10 am to 5 pm. Students spent their first hour in the garden with expert Zappata Romana. Strategists organized lectures with students in which they explained the three stages of analysis, mapping and testing. During the first co-working session, LabGovers they split into groups to co-create and start the process. 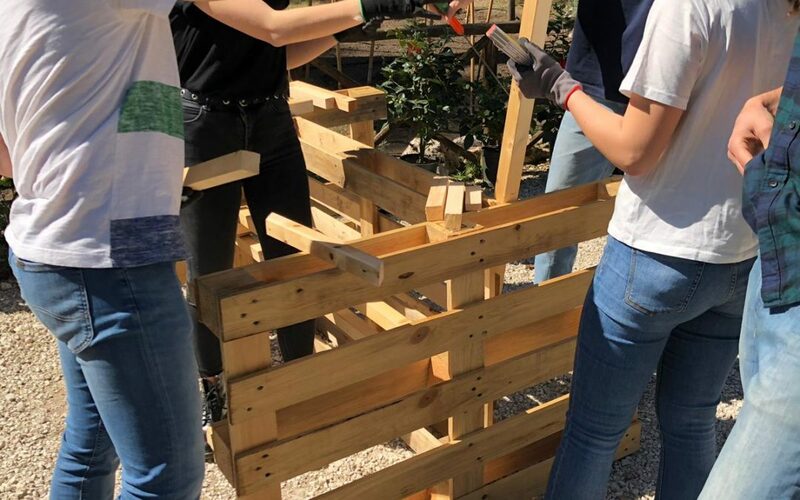 The sustainability group led by Professor Luigi Corvo and Lavinia Pastore had the goal of making feasible the economic-financial, social and environmental ideas of the design group. During this first session, it was considered necessary to dwell on the economic-financial profile, specifically analyzing the cost items and revenue to be leveraged to make the project sustainable. In particular to do so, after highlighting the various categories of stakeholders potentially affected, we focused on tools for fundraising, to the increase revenue of the project, and crowdsourcing, to reduce their costs. The former included mainly spontaneous donations, especially necessary to start a communication campaign that can reach large groups of people, and corporate investments, both civil and institutional. 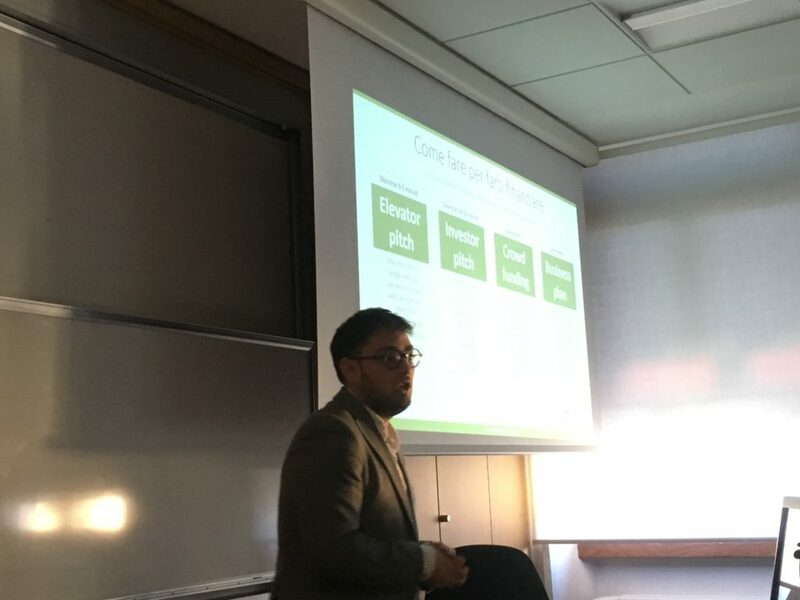 The latter are needed to lower start-up costs of the project.Special thanks also goes to the point of view reported by Sara Seganti for Human Foundation, thanks to her our students understand the importance of a proper evaluation for investments, and more than anything else the impact that these have on the whole society. 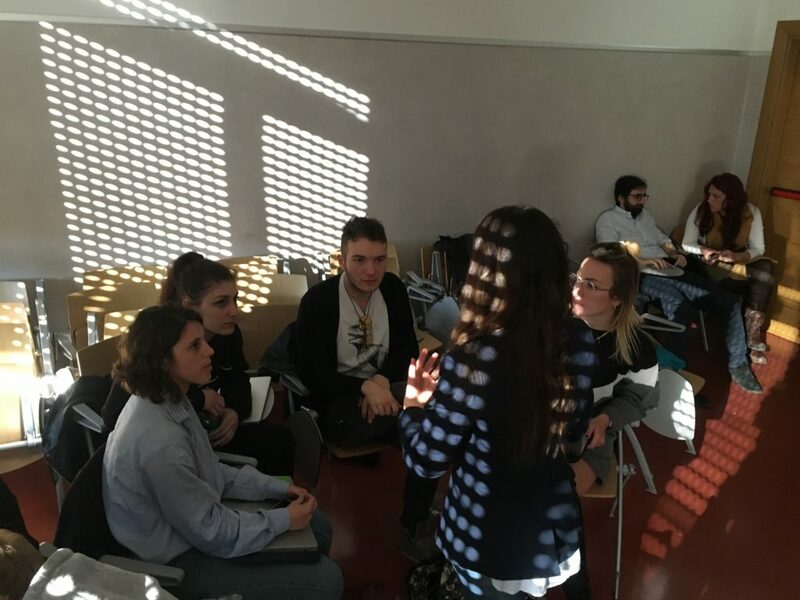 The design team, with the help of Eloisa Susanna, Serene Baldari and Paola Cannavò, worked on areas in which to intervene, reviewing areas and imagining solutions to get in touch with the people. One of the objectives that arose in this group was identifying the potential and the critical places. Another key thing that this group set out to do was to analyze existing structures, in particular those that are already based on collaborative structures such as co-working spaces and fablabs. A short-term objective essential for the group is mapping the area by taking a cue from existing best practices. 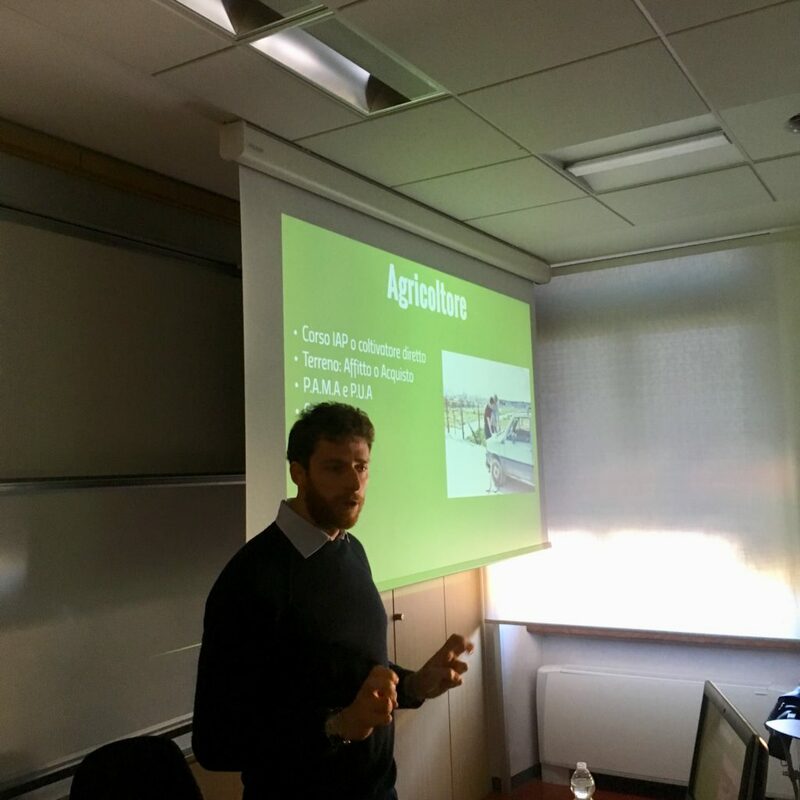 The third group worked on the difference between assets and assets not mappable mappable with Guglielmo Apolloni, especially, on how to experience an active search for these on the territory. The Communication’s role more sensitive in the process of starting the project, work on their balance is based on the purpose of receiving more visibility and transparency as possible. The meeting gave the students a chance to take to the field, having acquired the know-how. The next goal is to go and visit the site to review its territory and its needs. Students have identified the managers of several sites to develop with them a relationship of partnership and trust. 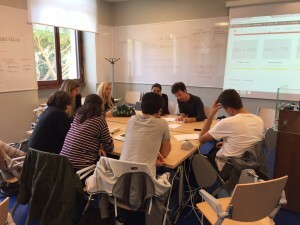 On November 13, the group will launch the second module of LabGov 2016 where all the students will report their experiences in comparison with the “collaboration-yards” studied. The first co-working session is around the corner. On 16 and 17 October, Labgov will present the first co-working session for Labgov 2016. This two-day workshop is based on the proposal to imagine Rome in an innovative way. The project CO-ROMA is focused on the idea that a city should learn to share, collaborate and cooperate with the institutions, the civil society, universities and all the possible stakeholders in order to create a collaborative community, that wants to improve the quality of life and save the Italian cognitive and cultural heritage. The programme of this first co-working-day will be structured into four working groups, which will be: urban design; communication; community organization through service design, and sustainability. The most competent experts in every field will hold the round tables; they will transfer their know-how to the neo-labgovers, and they will imagine all together this transformation for Rome. Several forces are already present in this new collaborative city: active citizens, voluntary associations, schools, urban gardens, co-working spaces, fab-labs, business leaders, and professionals for the common good. 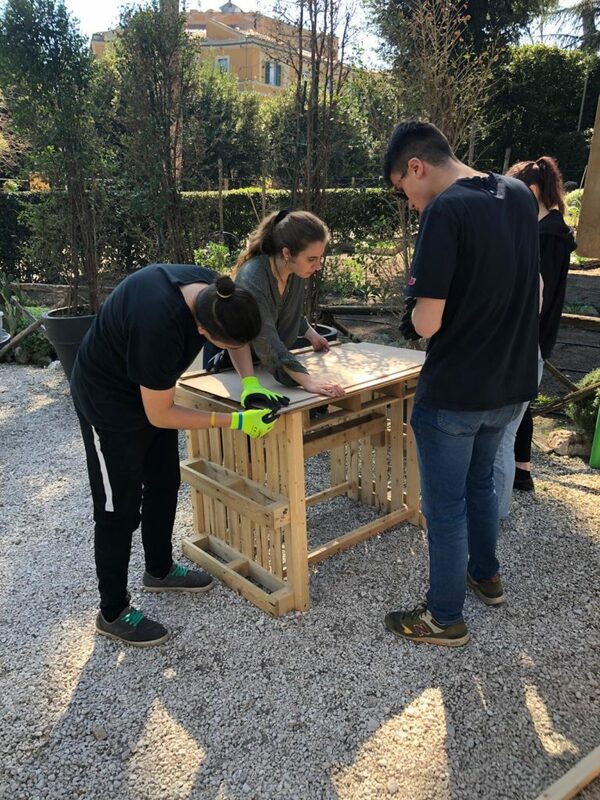 Moreover, on Saturday morning at 9.00 am, the 2016 Labgov students will work for the first time in the garden, with our technical partner for horticulture, Zappata Romana. It will be a fantastic weekend, full of experiences and adventures. The detailed programme will be published as soon as possible. For further information, please write to our official address.